New body camera footage from the night Milwaukee Bucks player Sterling Brown was arrested and tased was released to TODAY’S TMJ4 Monday. MPD originally only released a 30-minute clip from one officer’s body camera. In the newly released footage, we received more than 4 hours from four different body cameras from officers at the scene. Brown was tased and arrested in January after parking across two handicapped parking spots in a Walgreens parking lot. In one of the body camera videos, you hear an officer explain what he says happened. "Somebody grabbed his left arm right away when he was pulling it out of his pocket and he just started fighting right off, from right there," the officer said. Brown repeatedly asks, “All this for what, thought?” after he was tased in the Walgreens parking lot. 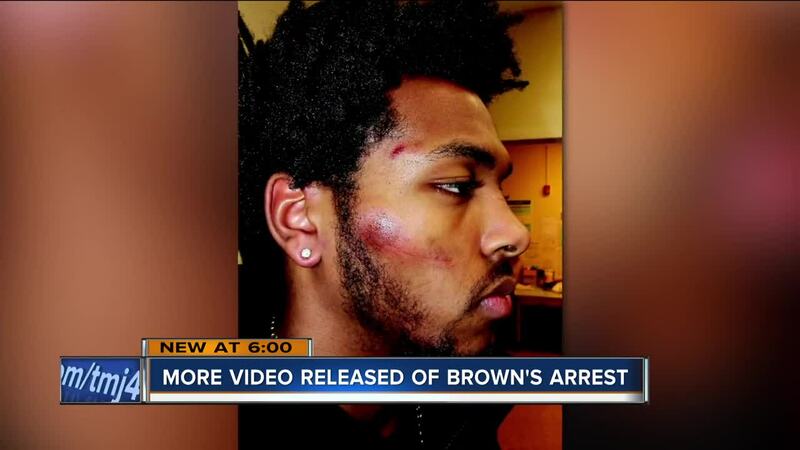 In the video one officer holds down Brown’s ankle, saying its so he doesn’t kick the officers. “I ain't got no reason to kick you man,” Brown said in the video. Another officer appeared to recognize Brown as the NBA player. “What do you think? I look familiar don't I?” Brown said in the video. As Brown was taken to the hospital to be checked body camera captured a conversation between some of the officers about what happened. Officer #1: "We're trying to protect ourselves?" Officer #2: "I'll give you the Bucks player." Officer #1: "Because he play's for the Bucks, if he makes a [expletive] complaint it's going to be a [expletive] media firestorm." 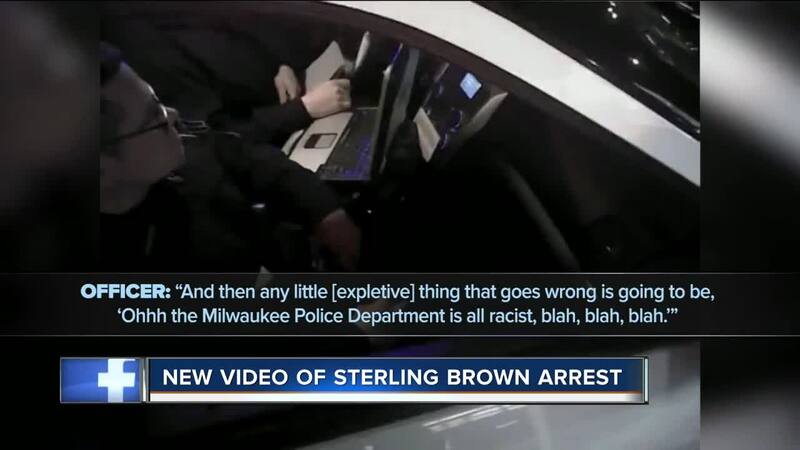 Officer #1: "And then any little [expletive] thing that goes wrong is going to be, 'Ohhh the Milwaukee Police Department is all racist, blah, blah, blah.'" In another video, you hear two officers joke about the situation. Officer #1: "See you on the news, and me." Three of the officers in the video were disciplined following an internal investigation.